Dr. Katherine Zappone, Minister for Children and Youth Affairs, today announced the first payment under her Department’s Comhairle na nÓg Development Fund 2017 to 31 Local Authorities.Under the Comhairle na nÓg Development Fund of €680,000, each Local Authority is awarded a maximum of €20,000. 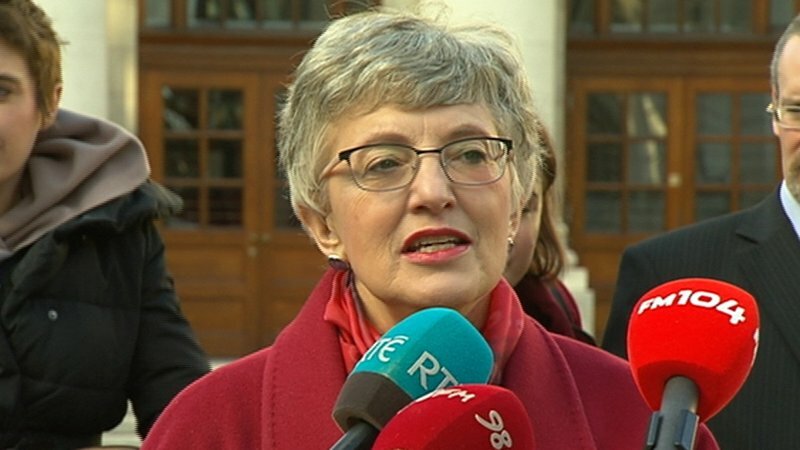 Announcing the payment Minister Zappone said: “I believe that children and young people have a right to a voice on decisions that affect their individual and collective lives and Comhairle na nÓg provides a structured way for their views to be heard and acted on by adult decision-makers. I am very pleased that my Department is in a position to provide this annual funding and I would like to thank all those Local Authorities who also fund their local Comhairle na nÓg.”The Minister went on to say: “The topics chosen by the young members of Comhairle na nÓg are a good indicator of the critical issues for young people around the country. Each Comhairle na nÓg picks the topics that matter to young people in their own locality and these include raising awareness of mental health issues, improving rural transport, youth homelessness, cyber safety, LGBT awareness campaigns and challenging stereotypes.” Many local agencies consult with their Comhairle na nÓg to get the views of young people on the development of services and policies, such as Local Economic Community Plans (LECPs) and local development strategies, heritage plans, recreation policies, library plans, policing plans and the location or type of sports facilities in the area. Comhairle na nÓg are also often asked for submissions on local policies or to take part in public consultations.